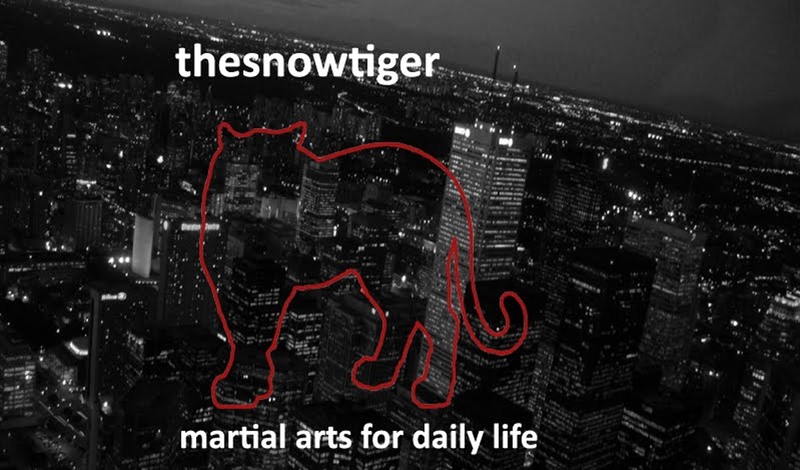 omething martial arts instructors have in common with singers, speakers, broadcasters, etc. is that we rely on our voice. Especially when we’re teaching a lot of children at one time. 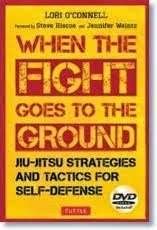 The importance of how much the voice functions in keeping dozens of little Red Bulls focused and at the same time motivated, hit home hard several years ago when after a brief battle with a sore throat, the voice collapsed entirely, and I was left with lots of arm waving and a minimal ability to produce croaking sounds every so often. Medical professionals refrain from giving you antibiotics at the outset. How long will that take? I scribble on a notepad. 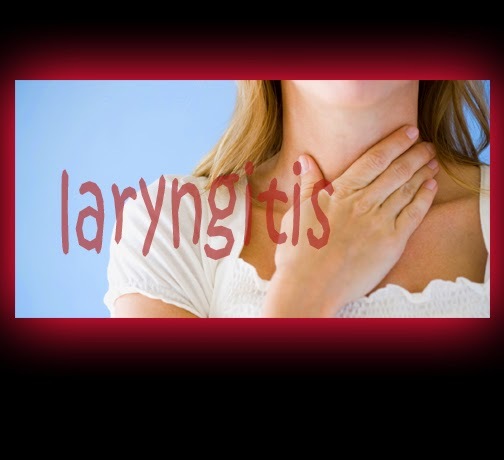 Sore throats and laryngitis are a professional hazard for instructors at this time of the year. 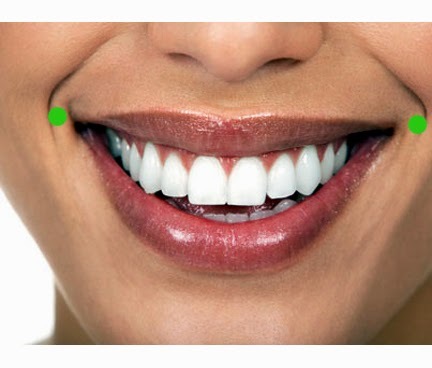 So we often resort to our knowledge of pressure points, in this case not for causing mayhem onto others but for helping our vocal chords bounce back to where they can bark and snap, creating order out of student chaos. 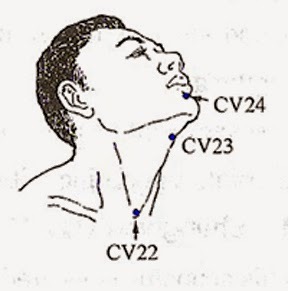 In fact, one of the more sensitive points – CV 22 at the hollow of the throat – is a preferred pressure point in self defense due to its direct and easy accessibility. Of course, there are other methods – ginger, salt water, massage, various teas, herbs, oregano, mint and the several cloves of garlic I used the other night, chewing very slowly over the course of five to seven minutes, literally burning the problem away. 1. CV 22 – in the hollow of the throat. Press very gently. 4. Li 1 – slightly to the thumb side of the nail of the index finger. Place in between the thumb and index finger of the other hand and press. 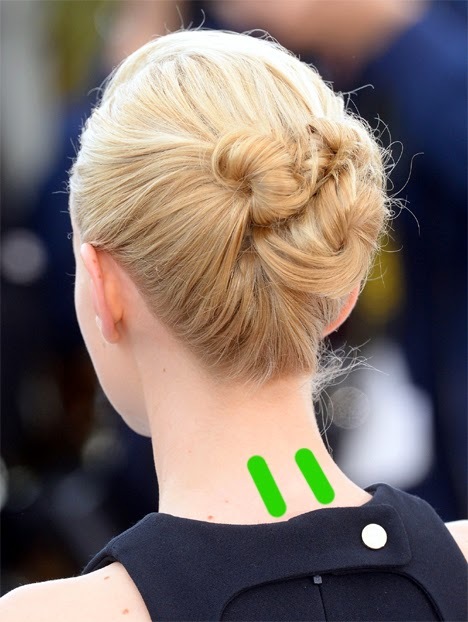 Also, cup your one hand and place the thumb and fingers on both sides of the neck just above the “bump” at the bottom of the neck and push inward and downward. Lean your head slightly back against your hand. Hold for several minutes.